Our newsletter will be sent out weekly and will inform you of upcoming events, resources, and job and internship opportunities! Read what's new this week! 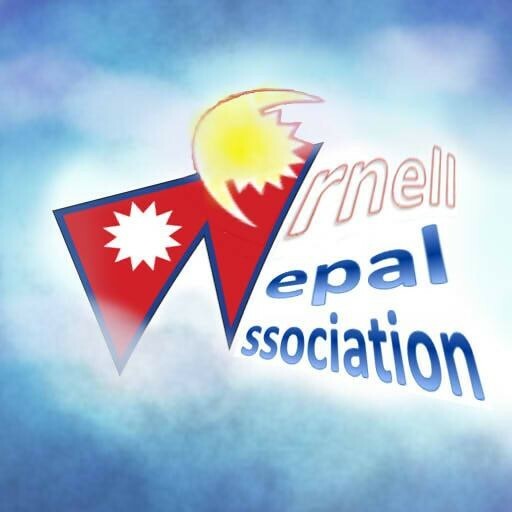 The Nepal Association aims to spread awareness and understanding of Nepal and Nepal related issues among Cornell students, faculty, staff, as well as the greater Ithaca community. It organizes various cultural, social and educational programs every year, some of which include panel discussions on Nepali current affairs, film screenings, concerts, guest speaker series, and celebration of major Nepali festivals. This is also an opportunity for the community members to ask questions about their platform and how they might be able to make the campus diverse and inclusive. We invite and encourage everyone to attend this event so that we can elect the right leaders for the Student Assembly! 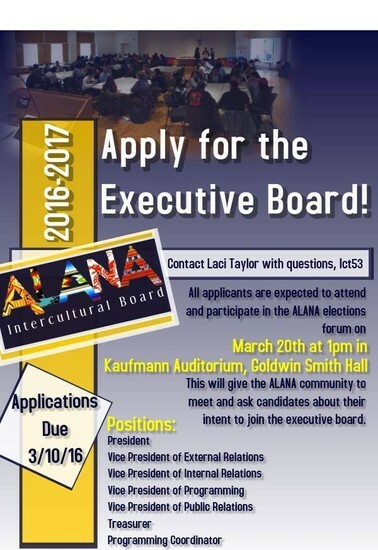 Join us on March 20th, 2016 as we elect ALANA Intercultural Board's 2016-2017 Executive Board! Applications are due by 11:59PM on March 10th! All applicants are required to participate in the candidate forum on March 20th with the exception of the programming coordinator position. 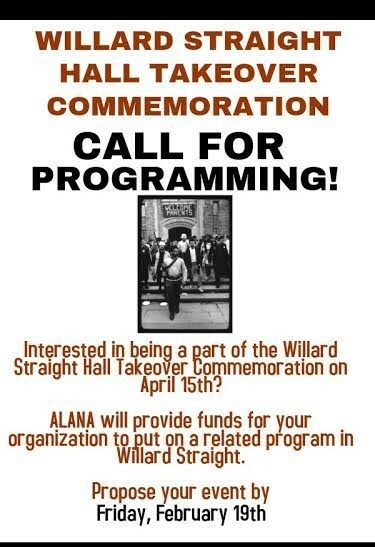 ALANA would like YOU join us as we honor the intentions of their actions by providing you with the opportunity to hold a program in WSH tied to WSH Takeover. This program can be about activism, the “progress” that your particular community has seen at Cornell, a cultural performance, or the celebration of identity or voice, etc. 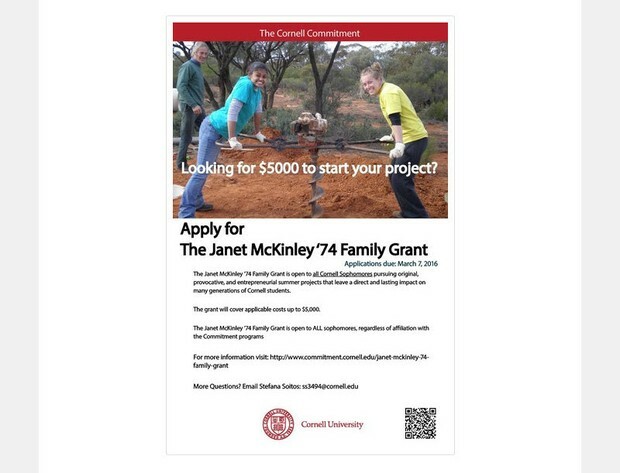 If you are interested in this opportunity, the deadline to propose your program is Monday, March 14th. Food will be served, we hope to see you there! 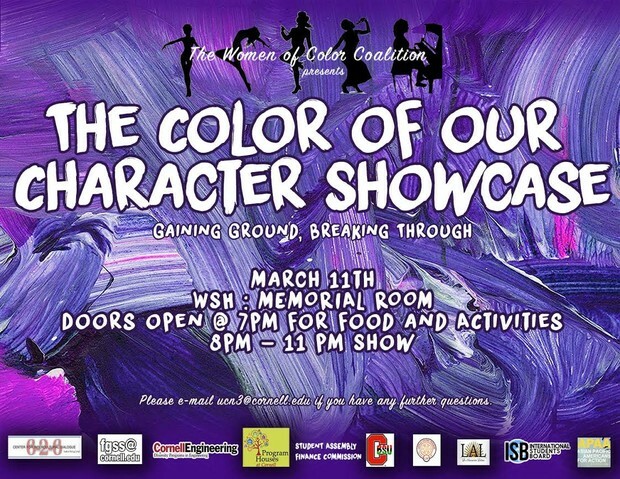 You are cordially invited to the Women of Color Coalition's Color of Our Character Showcase! 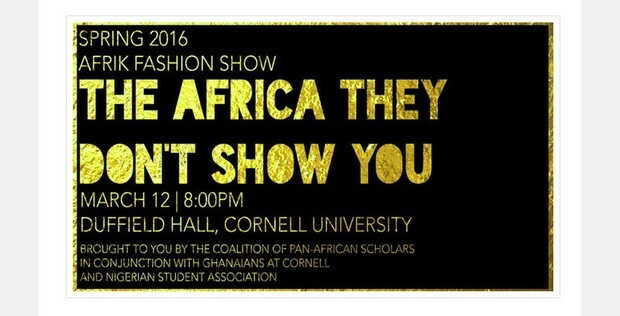 This showcase will celebrate the diverse array of talents and gifts found within the women of color community at Cornell University. The showcase will take place Friday, March 11th from 7PM to 11PM in the Willard Straight Hall, Memorial Room. Doors open at 7PM for food and activities (photo booth, raffle, etc.). Show begins at 8PM. We hope to see you there! The Women's Resource Center at Cornell is inviting ALANA participants to an upcoming WRC event (free dinner and discussion with the President's Council of Cornell Women on March 3). Here is the link to the event: https://www.facebook.com/events/1202832093079351/ (where there is a RSVP form). A key theme of the Mario Einaudi Center for International Studies (www.einaudi.cornell.edu) is sustainability. In 2016 we have elected to focus on a difficult topic: nuclear power, its potential to serve as solution to global climate change, and its risks. To kick off this discussion, we have invited experts who have studied the three major nuclear accidents of our time—Three Mile Island in 1979, Chernobyl in 1986, and Fukushima in 2011—to a Roundtable Discussion to share lessons learned in the aftermath of these events. On March 11, 2016, the fifth anniversary of the accident at Fukushima Daiichi Nuclear Power Station in Japan, we invite you to join in this timely and important conversation. 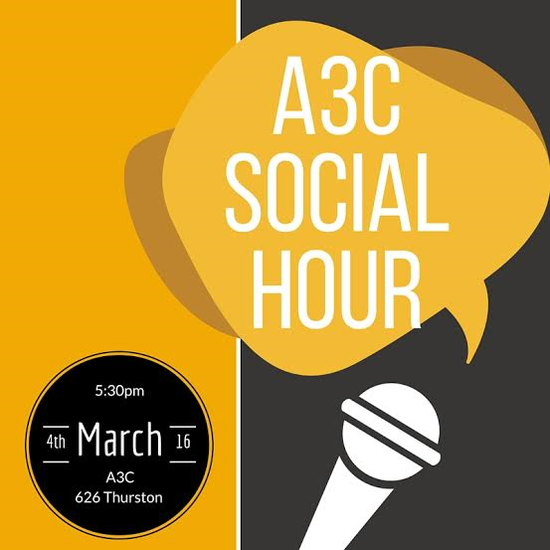 Come to the A3C this Friday evening to enjoy and share your perspective as an artist/advocate regarding issues within the social justice and/or Asian and Asian American community. We will hold an open mic; feel free to share your voice through slam poetry, song, chant, rap, etc. in a safe, open-minded space. 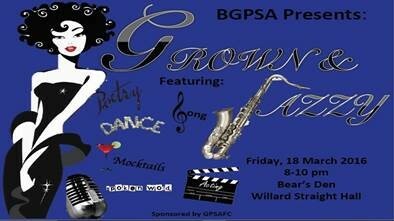 Join BGPSA for a night of entertainment in the arts featuring talent from both the undergraduate and graduate/professional student of color organizations. Performances include spoken word, poetry, stand-up comedy, dance, and much more that we hope will inspire you. Leave your cares and worries from the rest of the week at the door and get in formation (‘cuz we slay). If you or your group is interested in performing at our event, please contact us at cornellbgpsa@gmail.com. Come join us for a FREE luncheon, panel, and recognition ceremony honoring leaders in the Cornell community working on behalf of women. This year we are focusing on women in immigration and exploring issues of gender justice in the refugee crisis. The panel is comprised of professors and graduate students who have done amazing work and research in this area. 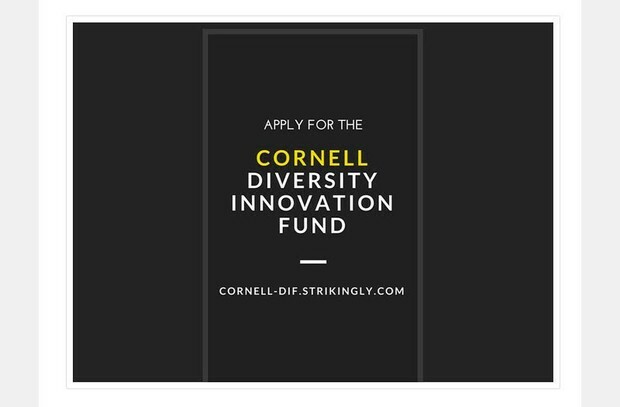 Know someone in Ithaca who has done amazing things to support and improve women's lives? Nominate them for an award by 11:59 PM on March 8th and then RSVP to let us know you'll be there! Calling all freshman, sophomores, and juniors! 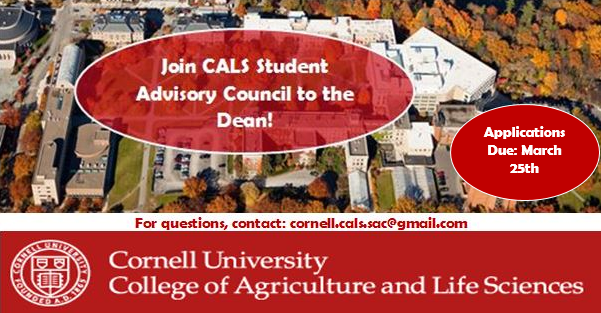 CALS Student Advisory Council to the Dean, is now recruiting new members to join our council. The council is a student run organization that communicates relevant student issues to Dean Boor to better the student experience in the College of Agriculture and Life Sciences. The organization consists of several committes of students from various departments and deals with topics ranging from Funding to CALS Spirit! Interested in Serving on the University Hearing and Review Boards? Applications for service are now being accepted! 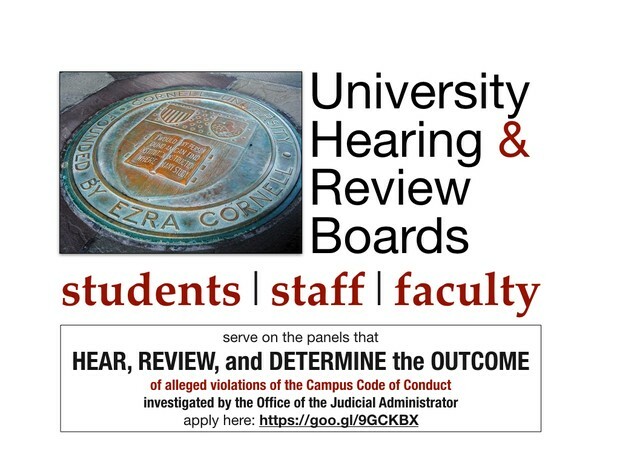 The University Hearing and Review Boards (UHRB) are the pool of students, staff, and faculty who serve on the panels that hear, review, and determine the outcome of alleged violations of the Campus Code of Conduct investigated by the Office of the Judicial Administrator. 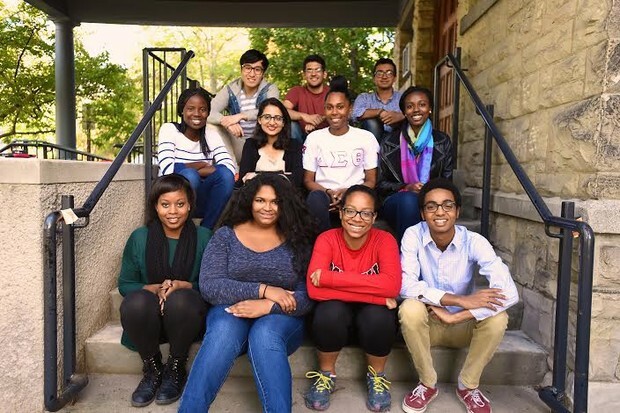 Interested members of the Cornell community should apply online by Sunday, March 20th, to be considered for the next academic year. The Codes and Judicial Committee of the University Assembly will review applications during the following week and announce their selections by mid-May. Please see updated information on our website, and if you have any further questions, please do not hesitate to reach out to the Office of the Assemblies. Voices of African Mothers (VAM) is a United Nation NGO started by Nana Fosu-Randall in 2004 to empower African women and girls. This summer will be the fourth time Cornell students travel to Ghana to participate in this enriching service-learning experience! The program will be a 6-8 week commitment from late June to early August. Students in the program will be participating in development and education work at VAM’s many project sites with opportunities for individual projects in virtually any desired area, including schools, hospitals, rehabilitation clinics, co-ops, and more. 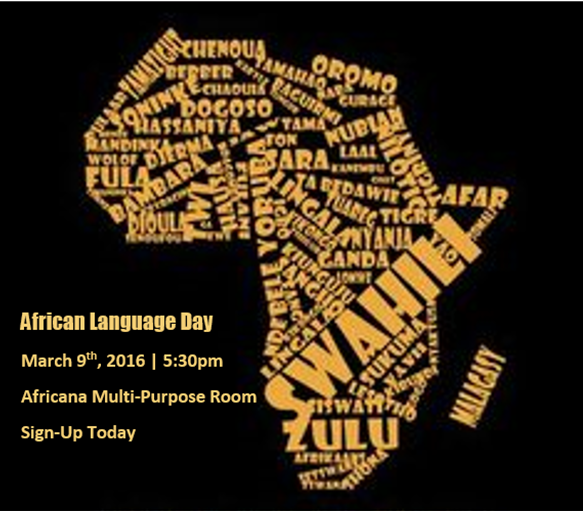 In addition, students in the program will have opportunities to experience Ghanaian culture and visit cultural sites. 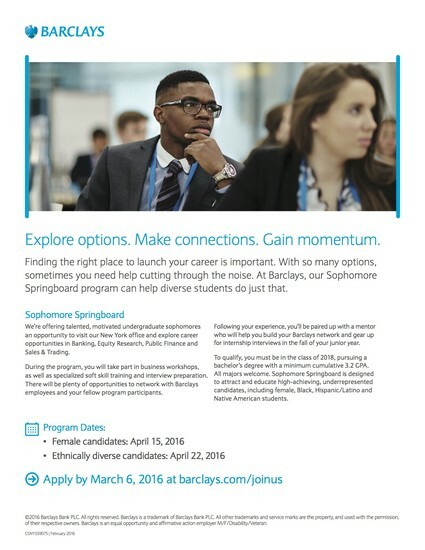 Students who apply should be self-motivated, demonstrate superior leadership and teamwork abilities. Prior international experience is not a must, but is preferred. Upon acceptance to the program, funding opportunities will be discussed. 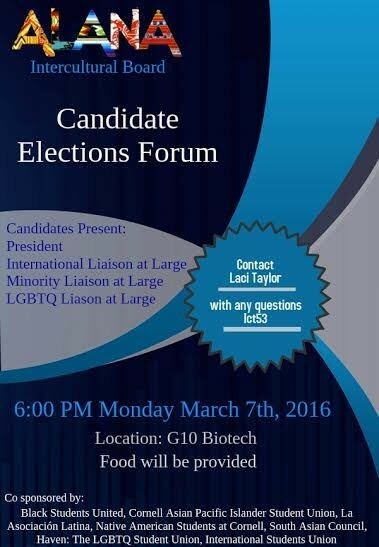 Please contact Blake Brown (btb52), Lala Xu (lqx2), or Emily Martey (ebm72) with any questions, comments, or concerns. We look forward to reviewing your applications! 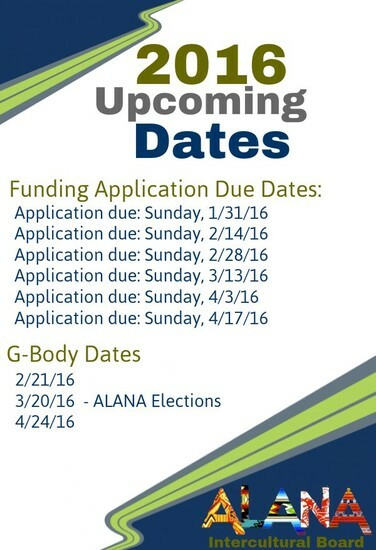 Application Deadline March 18, 2016 | Adelante! U.S. Education Leadership Fund. Click here for current information from an organization dedicated to assisting Latino college students through scholarships, internships and professional development: http://www.adelantefund.org/#!scholarships/cee5 . Email manguiano@adelantefund.org to ask about the organization’s national leadership institute, scheduled for October 28-30, 2016 in San Antonio, Texas. For freshman undergraduate students that are interested in learning more about Wells Fargo and career opportunities within Investment Banking and Sales & Trading, here is information regarding the Wells Fargo Securities Freshman Diversity Finance Forum. NOTE: Travel and meal expenses for the forum will be paid for by Wells Fargo. Wells Fargo is committed to developing the leaders of tomorrow, and as part of that commitment, we are proud to host an upcoming event for high-performing freshmen from diverse backgrounds. The Freshman Diversity Finance Forum provides students with the opportunity to connect with one another and network with Wells Fargo leaders - all while providing an introduction to Wells Fargo’s culture and the opportunities our programs provide. Travel and meal expenses for the forum will be paid for by Wells Fargo. Why are you interested in the financial services industry, and what do you hope to learn at the Freshman Diversity Finance Forum? Visit wellsfargo.com/myfuture.com to explore other career development opportunities at Wells Fargo. © 2016 Wells Fargo Bank, N.A. All rights reserved. Member FDIC. MMUF is a pre-doctoral program geared at supporting students from under-represented populations in their pursuits toward the Ph.D.